Bicycles are a perennial source of angst in most large cities. Bicycling has become more popular in the District over the last several years, and bicycle rules and infrastructure have become important public policy areas. They are also rife with unnecessary histrionics. Cyclists’ and drivers’ behaviors are extremely similar. Because commuters are often in bad moods before heading out the door, interactions that result in a slight inconvenience are often blown out of proportion. Mix that with confirmation bias, and every minor incident turns into empirical evidence that drivers or cyclists (whichever one the observer is not) are terrible people who should be banned from the roads. 2. Drivers want to kill cyclists. 3. Claims of moral superiority based on mode of transportation. 4. Bike lanes make traffic worse. 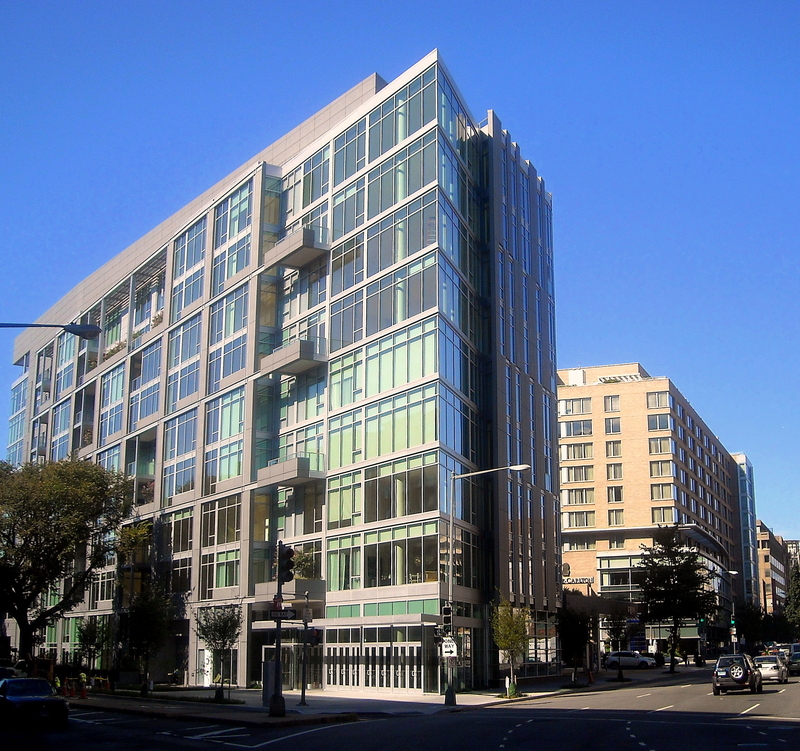 At a recent meeting to discuss a possible bike lane on 11th Street NW between Florida and U Streets, ANC 1B02 Commissioner Jeremy Leffler took umbrage to the idea that a bike lane was needed to increase safety on the three block route. “The problem is not ANC 1B people, it’s the people coming out of Columbia Heights, going 40mph, joyriding into our community and not stopping,” he said. Based on my experience at 1B meetings, Commissioner Leffler is a reasonable and polite person, so this quote merely demonstrates that misconceptions are widespread. The following day, police were positioned on the southwest corner of 11th Street and Fairmont in Columbia Heights, ticketing cyclists for rolling through the stop sign. It’s worth noting that southbound cyclists are pedaling uphill at this point, and moving quite slowly. Luckily for the cyclists, tickets did not come with a penalty but had “warning” written into the fine section of the tickets. The Idaho stop is not new, novel, or even controversial in practice (though some cyclists prefer a different approach). It’s what nearly every single person on the road does nearly all the time. By not stopping, cyclists are behaving exactly like cars and simultaneously making commuting safer and more convenient for everyone involved. I went to the corner of 11th and W this afternoon to film the intersection for 10 minutes. During that time, approximately 57 cars traveled through. Around 35 of those cars did not have to yield to cross traffic. Of those 35, only two cars–less than 6%–came to a complete stop. Aside from one driver, none who rolled through the intersection put anyone else in danger. Their actions do not make them scofflaws or renegades. They do not lack the moral authority to have input on traffic laws, nor should they have received a fine. They simply behaved in the standard, accepted fashion as appropriate for that intersection. Similar results are found in empirical studies, though they often show lower stop sign compliance. When cyclists treat stop signs like everyone else, they better blend with traffic and lower the inconvenience to drivers. There isn’t enough room for cars to pass cyclists on 11th Street between Florida and U Streets, which means that drivers would be considerably inconvenienced by cyclists slowing to a complete stop and then slowly accelerating at the stop signs. That stretch of 11th Street may or may not be a great place for a bike lane (I’d suggest that they remove 11th Street’s stop signs at W and V Streets instead), but that’s a separate issue unrelated to “scofflaw” behavior. Until it is decided, drivers and cyclists should travel safely and courteously, which means not coming to a complete stop at stop signs.